Ah, our favorite day has arrived once again. Happy 6/9! Unfortunately we do not have an album release this year, being on a bit of a hiatus. However, we are working on old/new material in bits and pieces. 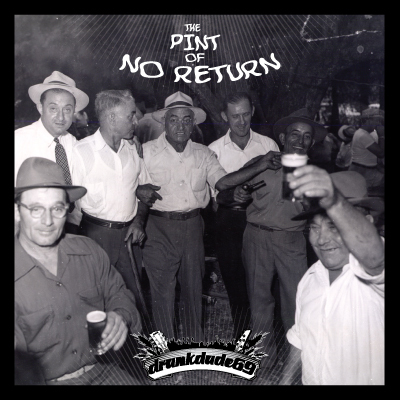 Our next album is entitled “The Pint of No Return“, and sees us going back to the ska-rock side of the DD69 experience. We’ll post updates here as we make progress!